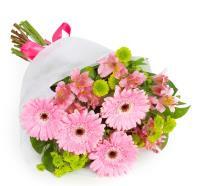 Marsascala flowers delivered by local Malta florists Direct. 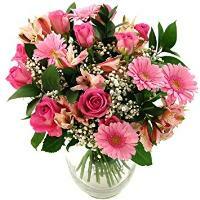 Order a Flower Bouquet for your loved ones in Marsascala. 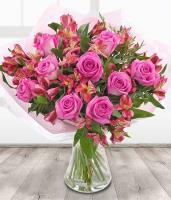 Sending Marsascala flowers is always a good idea for any upcoming occasion, and with Malta Flowers you can browse a selection of flowers online and order flower delivery to Marsascala! 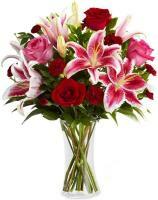 Sending flowers online is as easy as ABC with an online and local florist network that is always ready to deliver flowers in Marsascala on your behalf. 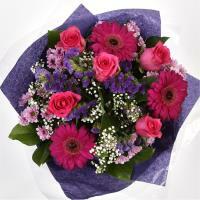 Marsascala flower delivery can take place within a few hours if you order flowers from Malta Flowers as early as possible. 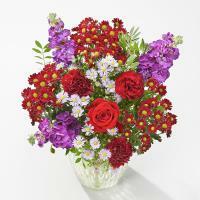 Marsascala flowers can be delivered in about 3 hours when you place an order by 1pm! 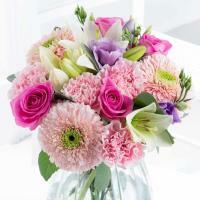 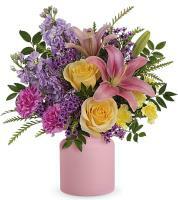 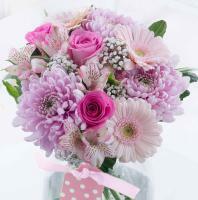 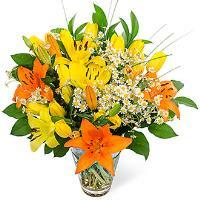 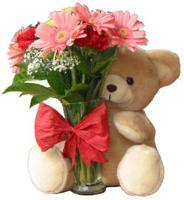 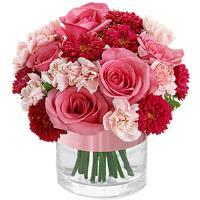 Order same day flower delivery in Marsascala and do not worry about buying your gift in a hurry. 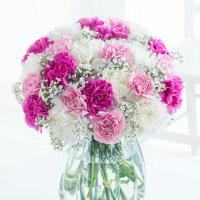 When you don’t want to visit a local flower shop in Marsascala to buy your flowers, or perhaps you don’t have the time or are living abroad and cannot personally give flowers to your loved ones, then you can easily send flowers to Marsascala thanks to our network of florists and flower shops! 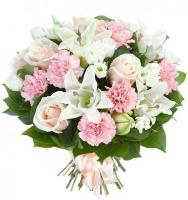 We make sure that we process your flower order in time to contact a local florist in Marsascala to take care of your fresh flowers. 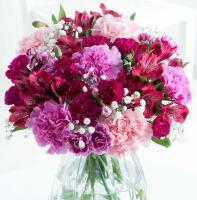 For any occasion, you can order Marsascala roses and Marsascala flowers available from our 24/7 website. 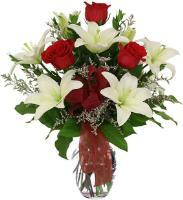 Products ordered from our website will be hand arranged and hand delivered straight from a local Marsascala flower shop to be received straight in the hands of your loved ones. 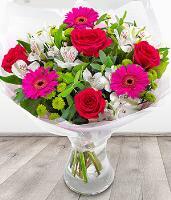 Our Marsascala florist is dedicated to offering a local florist service to customers, and is committed to providing fresh flowers all year round, for any occasion whatsoever! 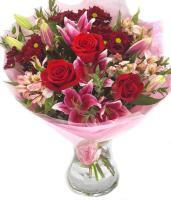 They can also deliver flowers on Valentines Day and Mothers Day, while Christmas flowers will be delivered the next working day. 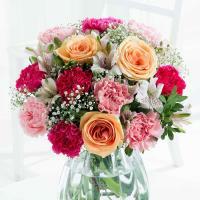 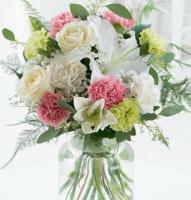 Marsascala florists require the recipient’s phone number in order to guarantee on-time flower delivery in Marsascala.